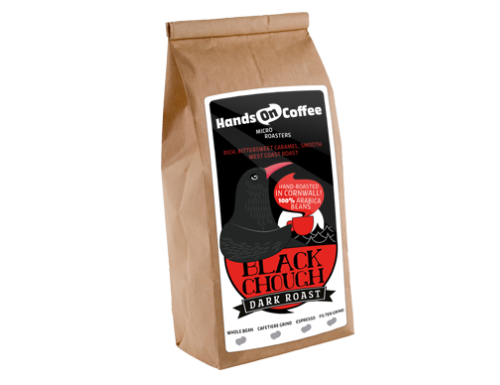 Black Chough is our take on the famous ‘west coast style’ of coffee from the Pacific Coast of the USA. If you’re wondering, the Chough (pronounced “chuff”) is a rare black-feathered bird – now gladly making a return to the Cornish west coast. Find out more about the Chough. 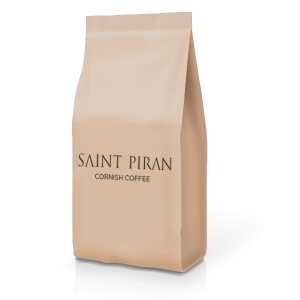 AVAILABLE 250G WHOLE BEAN, FILTER, CAFETIERE. 1KG WHOLE BEAN An iconic beach deserves an iconic espresso, or so we think. 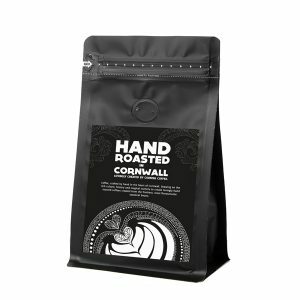 The beautiful Lusty Glaze beach located on the north Cornwall coast is the inspiration for our micro-roasted espresso blend. This espresso is adaptable enough to be brewed straight (a great wake-up call to a mornings surfing) or served with milk to relax for a moment and gaze out to sea. TASTE: VERY FULL BODIED WITH LOVELY CHOCOLATE, RAISIN AND TANGERINE SWEETNESS.